The first professionals to arrive at a disaster site need many kinds of information. In the biggest disasters these first responders may come from far away and from many directions. It will be important to know things like road conditions, type of disaster and status of local people hurt by the events, along with current weather conditions and the forecast for coming weather. They need to know who the other first responders are, too. Some of this information comes from the emergency people first to arrive at the scene to upload and share for rapid, accurate and accessible use by the other emergency responders who are coming or who are waiting to be requested to join the effort. The managers back at the Emergency Operations Center also use this live information being displayed on the map. In 2009 the Virtual USA (vUSA) project began at the Department of Homeland Security (DHS). 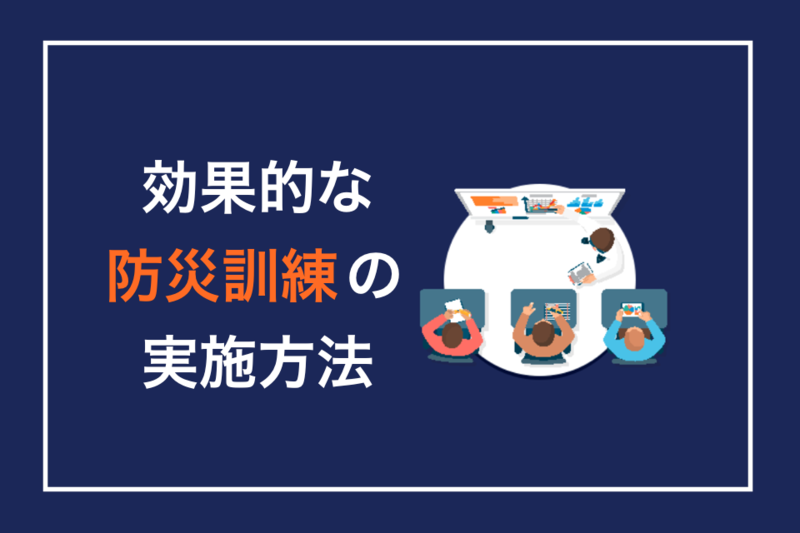 But with increasing involvement by the National Information Sharing Consortium (NISC) that launched in 2012, the vUSA project began to take more detailed form, and by 2014 it was fully part of the NISC activities to develop and promote the best ways to share information. 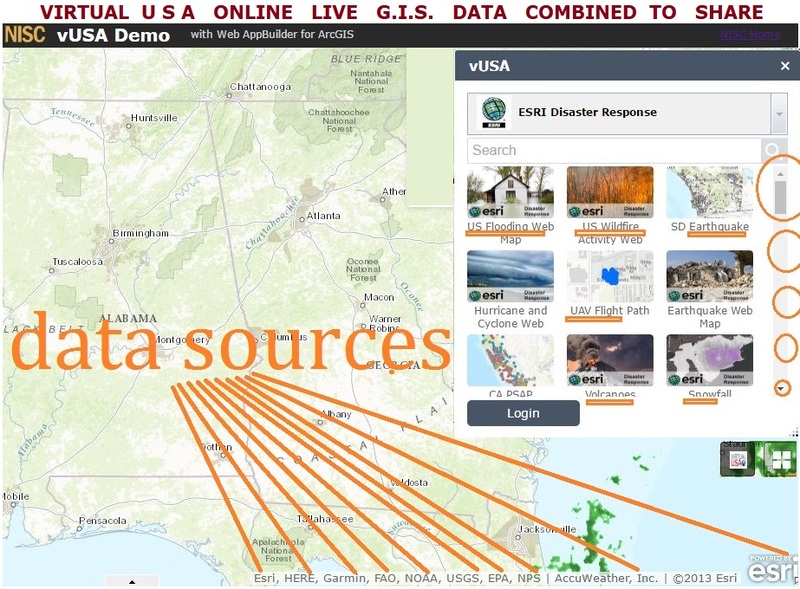 Using the ArcGIS Online Common Library, it is possible to share the Virtual USA viewer. Each location will have to adjust the information view that serves their purpose by adding or removing some of the database sources that feeds into their own Virtual USA viewer. 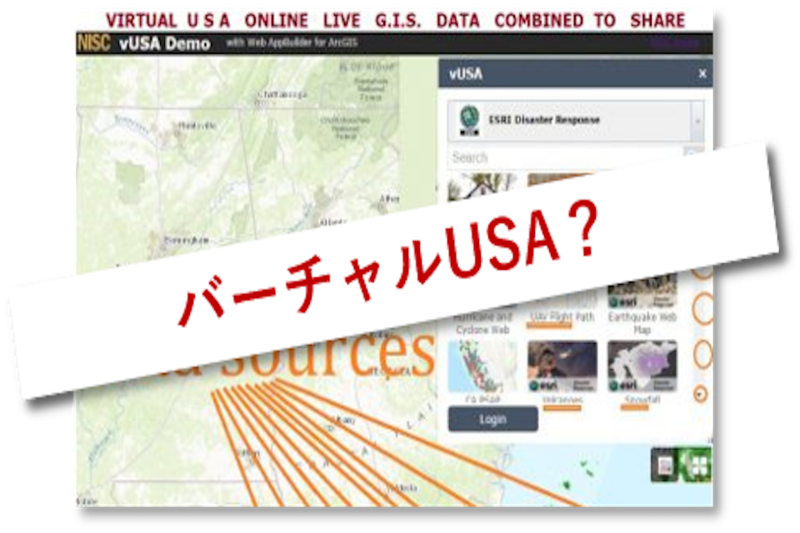 One way to promote the vUSA dashboard of current situational information [Japanese wikipedia] is to invite emergency managers and first-responders to see the demonstration and practice area for vUSA. 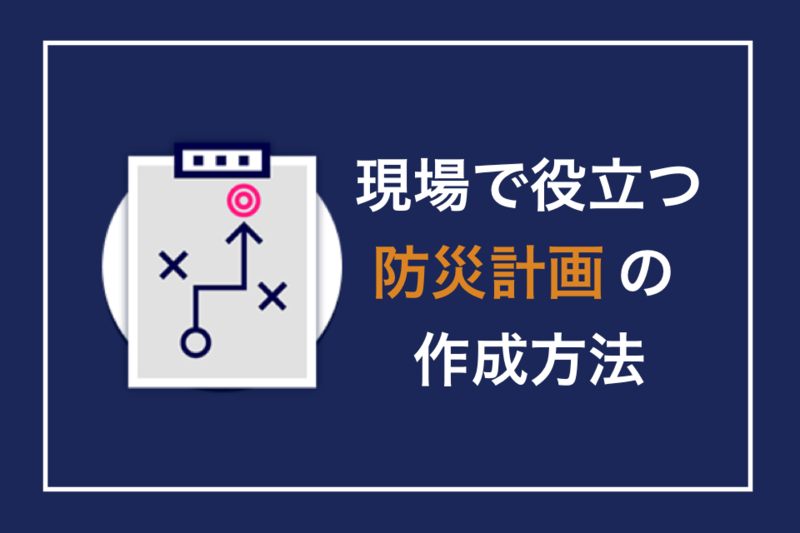 By logging in at the NISC there are many types of software and previous examples of information sharing that one can see and try. Membership to organizations, both public and private is free. At the end of the vUSA description at the NISC is a note about what the vUSA is not: It is not tied to any specific technology; nor is it intended to pay for technology developments. Rather the vUSA work is about extending local emergency response capabilities, about helping to form standards of information sharing, and finding new ways to integrate voice and data for first-responders. The Guiding Principles are to improve sharing of information for all levels of government, maintaining data ownership, and partnering to increase the resiliency. Before the creation of Virtual USA, each local emergency manager was using different amounts and different qualities of current information. So this effort to attract more and more users of the Virtual USA geospatial display of a location will lead to better communication between managers from different locations who all can see the same display and know the way that information is organized and what the limitations and strengths are. By learning good practices from each other and making the best use of assistance received from others, the results on the ground should be quicker response to the people hurt by the emergency and less danger of emergency people wasting their effort or conflicting with their fellow responders.